Schools are in a unique position to promote health among students and help reverse the trend of students adopting unhealthy lifestyles. Current research shows that student-led activities, with the support of interested adults, are well-received by peers in the school environment. 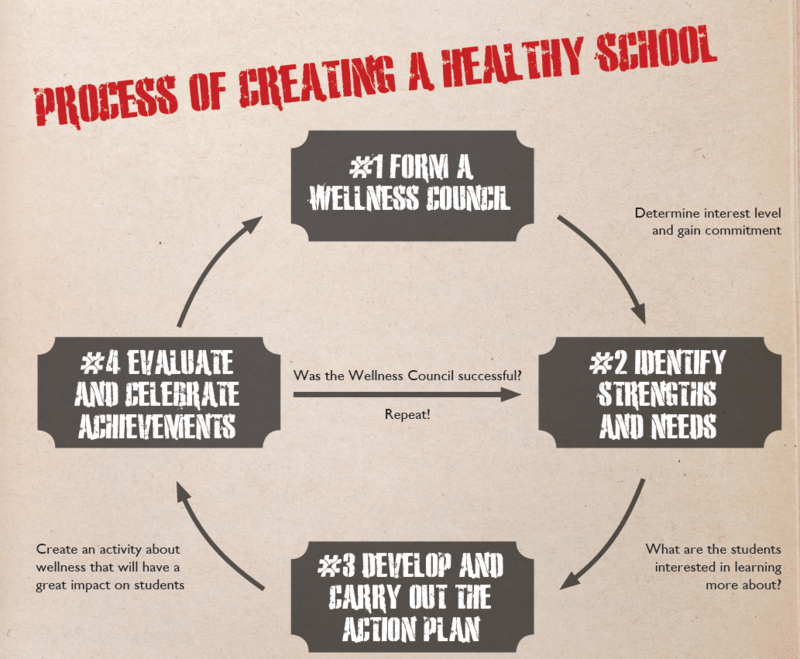 Therefore, forming a Wellness Council with students can have a great impact on school health and can create a healthier future. Involving parents and community groups in wellness activities in the school is also beneficial to improving the health of students. Check out our Guide to School Wellness for further information.